Candyman Reboot by Jordan Peele is Officially Happening | Nerd Much? It looks like the success of the recent Halloween reboot/sequel is officially churning out some copycats. But copycats with some pedigree behind them. After being teased as a possibility back in September, Jordan Peele is now officially set to write and produce on the upcoming Candyman reboot/sequel. MGM will produce the film in conjunction with Win Rosenfeld and Peele’s Monkeypaw Productions with Universal planning to distribute the picture. The Candyman reboot is actually being branded as a “spiritual sequel” to the 1992 horror flick. The Candyman reboot/sequel is already slated for release on June 12, 2020. This should keep Peele busy for quite some time, but it’s far from his only project currently. 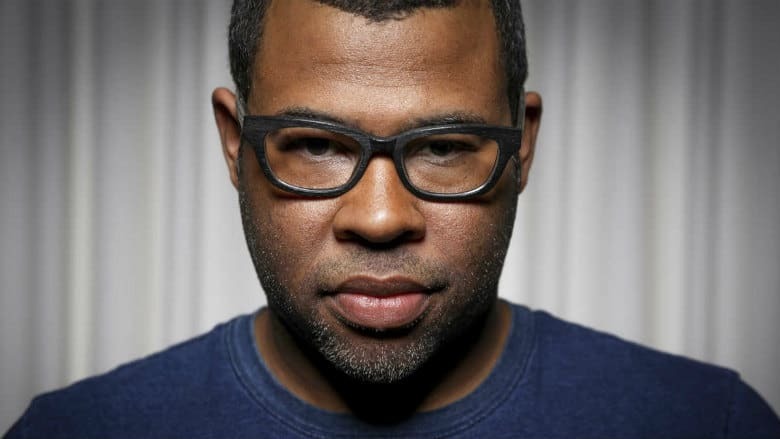 Peele is also attached to the upcoming HBO series Lovecraft County, as well as being a primary component of the upcoming Twilight Zone series for CBS All Access which recently added Kumail Nanjiani to its cast.